Bison forward Venla Hovi says paying women's hockey is a step in the right direction. 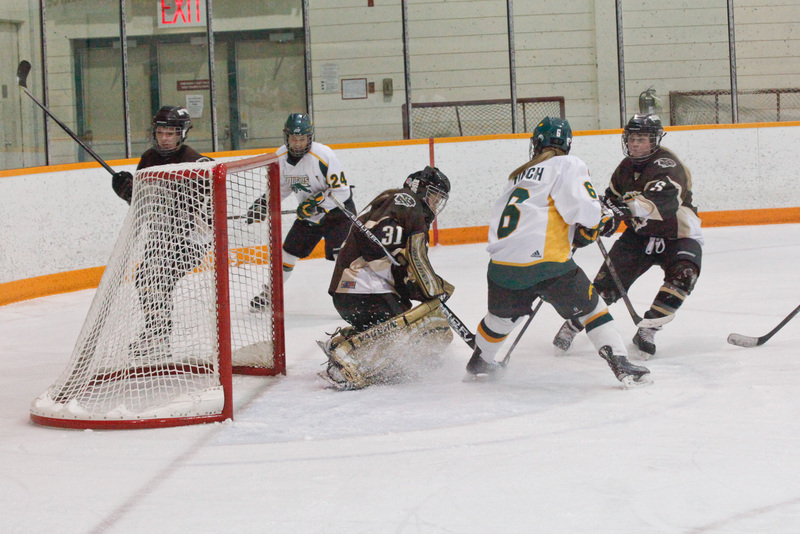 In their first game back from the holiday break, the Bison women’s hockey team looked to shake off the rust against the University of Regina Cougars. 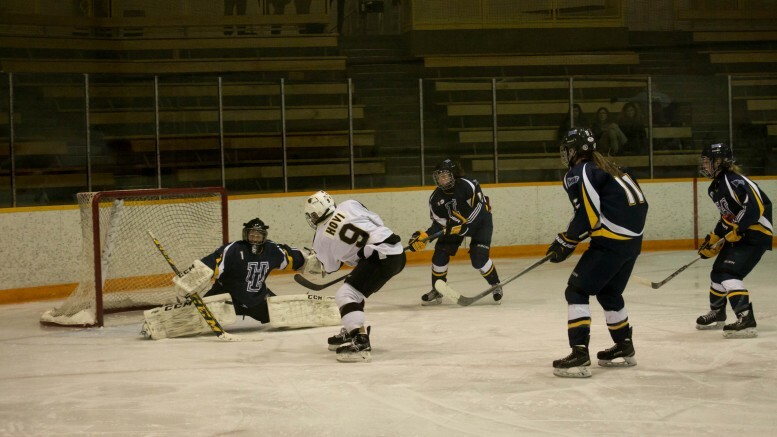 The game went back and forth all night, but ultimately Regina took the game in double overtime by a score of 2-1. The Cougars drew first blood thanks to Bailey Braden who recorded her fifth goal of the season. Braden took a feed from Jaycee Magwood, potting the goal to put the Cougars up 1-0. The assist was Magwood’s ninth on the year – and 20th point – keeping her in the top spot in Canada West scoring. Manitoba took control of the game in the second, putting 14 shots towards the Regina goal. However, Jane Kish of the Cougars stood tall in net, keeping her team ahead until Alanna Sharman tied the game 1-1 at the 2:34 mark of the third. Her sixth goal of the season was unassisted, sending the game to extra time. The first overtime period was a tight checking affair, with only six total shots being directed on goal between the two teams. The Bisons held the shot advantage but could not get a winning goal past Kish. Regina would take a slight advantage in the second extra frame, using a power play brought on after a Lauryn Keen tripping minor. Soon after the man advantage ended Chelsea Hallson played the hero for Regina. Hallson scored her first of the year at the perfect time, beating Rachel Dyck to give her side the 2-1 overtime victory. The Bisons fall to 17-8-4-3 on the season, sitting in second place behind the UBC Thunderbirds. The extra point helps Manitoba stay one point up on the Cougars, who have been surging with five straight wins. The Bisons will look to get back on the winning track, and put some distance between themselves and Regina tomorrow in the rematch. Puck drop is 7:00 p.m. CST at Co-operators Centre in Regina.